Created from sustainably sourced wood, Accoya® is often cited as the world's leading high technology wood. Accoya® is produced by using fast-growing softwood species and subjecting them to a proprietary, acetylation process, which permanently modifies the core of the timber. The result is that Accoya® resists rot, defies elements and stays strong for decades. 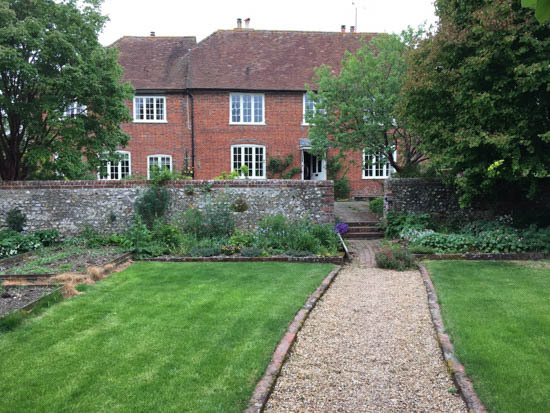 Accoya® guarantee their timber for 50 years above ground and 25 years in ground or freshwater. 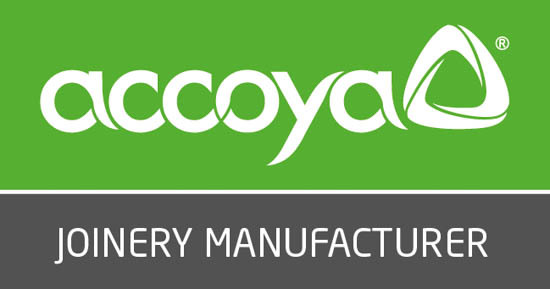 As one of the first joinery companies in the UK to begin working with Accoya®, we have extensive experience in producing various Accoya® products, including windows, doors and gates. Accoya® takes a paint finish exceptionally well though it does not readily accept some stain finishes. Our friendly and professional team of experts are happy to discuss if Accoya® is suitable for your joinery requirements.